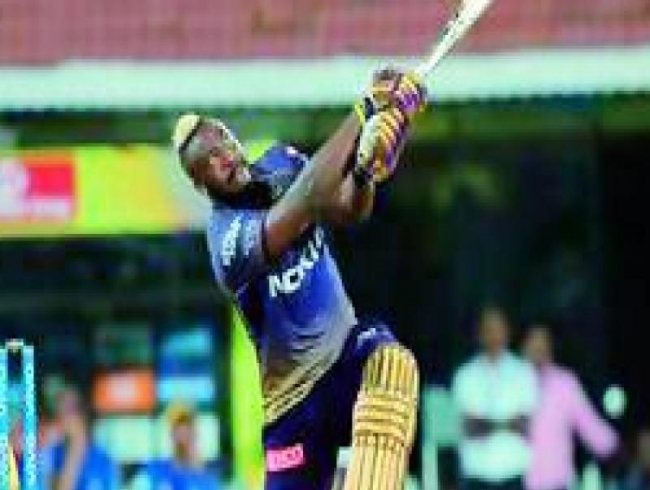 Kolkata: Swashbuckling Andre Russell’s big-hitting prowess will be pitted against Kagiso Rabada’s inch-perfect yorkers for the second time when Kolkata Kight Riders face Delhi Capitals in a return-leg fixture of the IPL here on Friday. Away from the match, the spotlight will also fall on where former KKR and India captain Sourav Ganguly sits during the match. Ganguly will be a ‘visitor’ at his ‘home’ ground of Eden Gardens as he is currently donning the advisor’s hat in the Delhi franchise, which has drawn ‘conflict-of-interest’ charges against him.